Tablets, Notebooks, Smartphones. Mobile devices are among the most popular consumer products today. They have created many new ways of communication, leisure activitites and work. In 2012 alone, an estimated 800 million Smartphones were sold worldwide. But only few consumers actually know how and where the devices are produced. So what’s it like, the life of a Smartphone – from the production of raw materials through to processing, distribution, usage and disposal? And what are the problems in each phase? 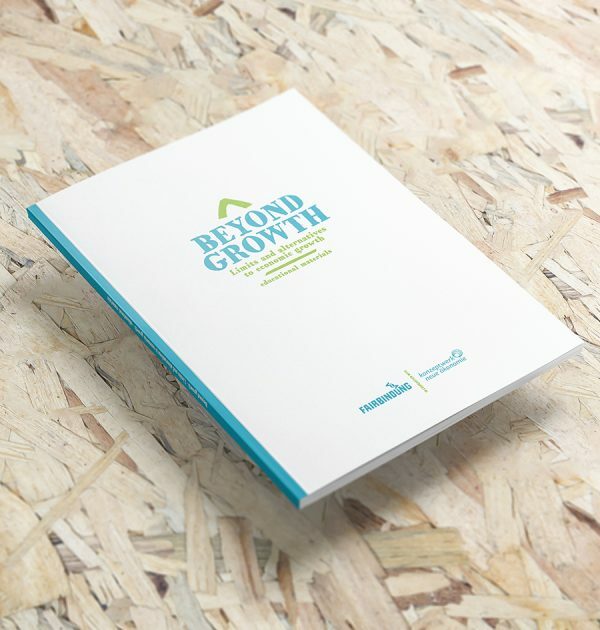 This Playbook aims to help experts, advocates and educators to be more effective in talking with groups about climate change and promoting interactive learning on the topic. For this purpose, twenty-two interactive games are offered and described to help increase the effect of workshops, speeches and conversations on the topic. 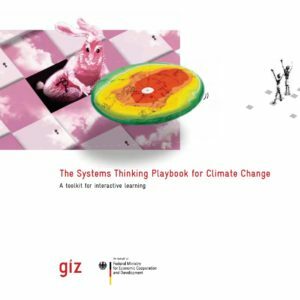 Practitioners who use these games can enhance the appeal and the effectiveness of their verbal presentations about climate change and climate policy, thus contributing to their efforts to help citizens perceive climate change, diagnose its causes, anticipate its future consequences, and effect constructive change.